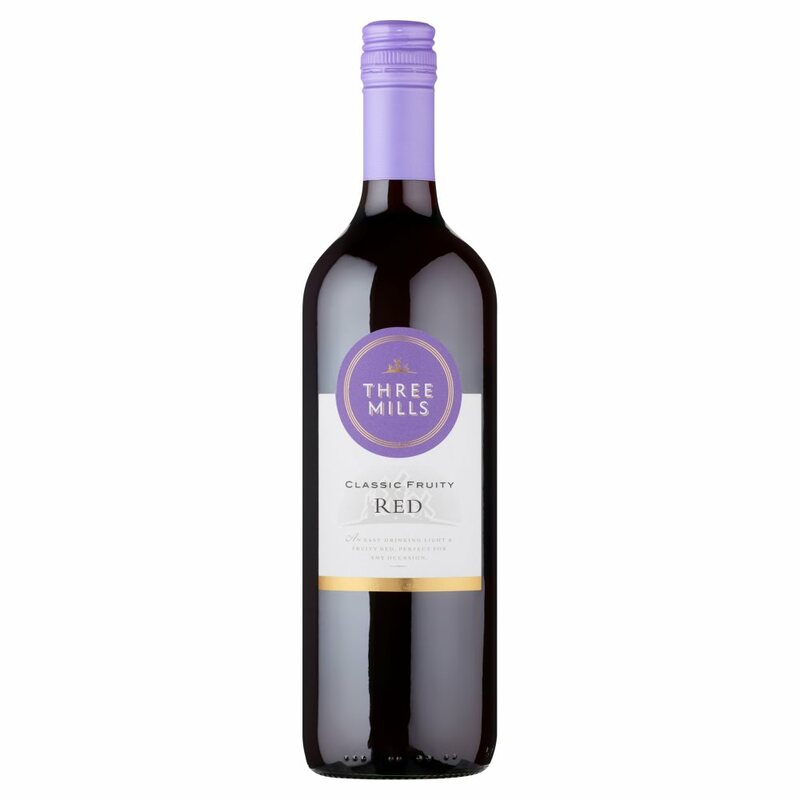 A soft juicy red, ideal on its own or as an accompaniment with any food. Compared to many wines, it is refreshingly lower in alcohol. It is especially good with red meats, casseroles and cheese. Store in a cool place and consume within 9 months of purchase.